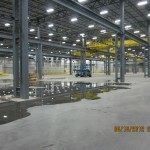 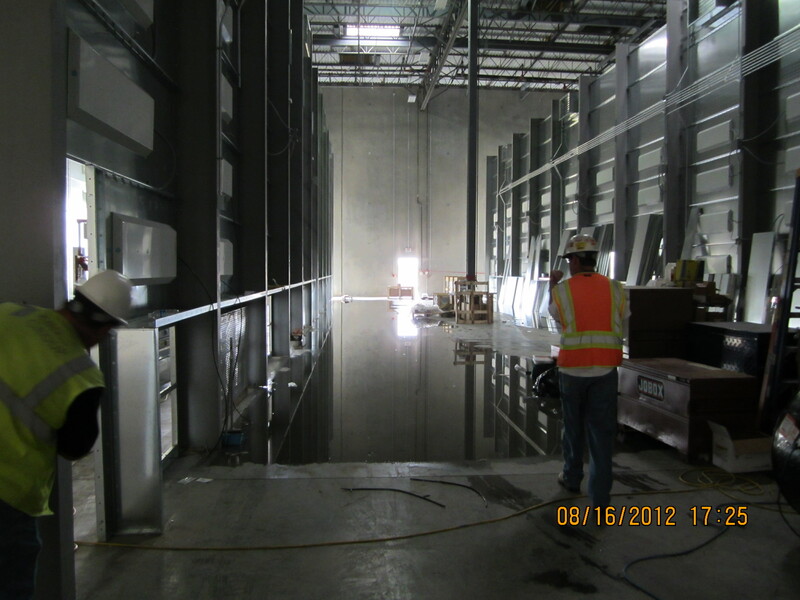 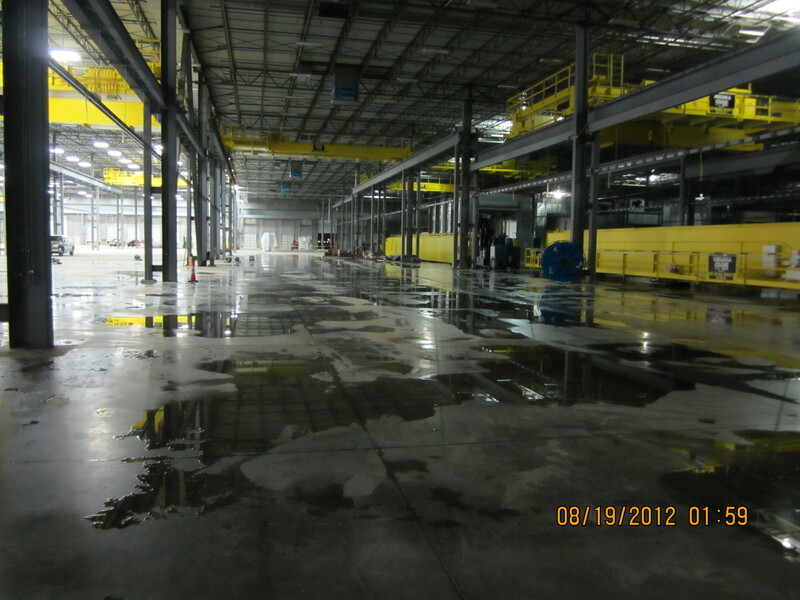 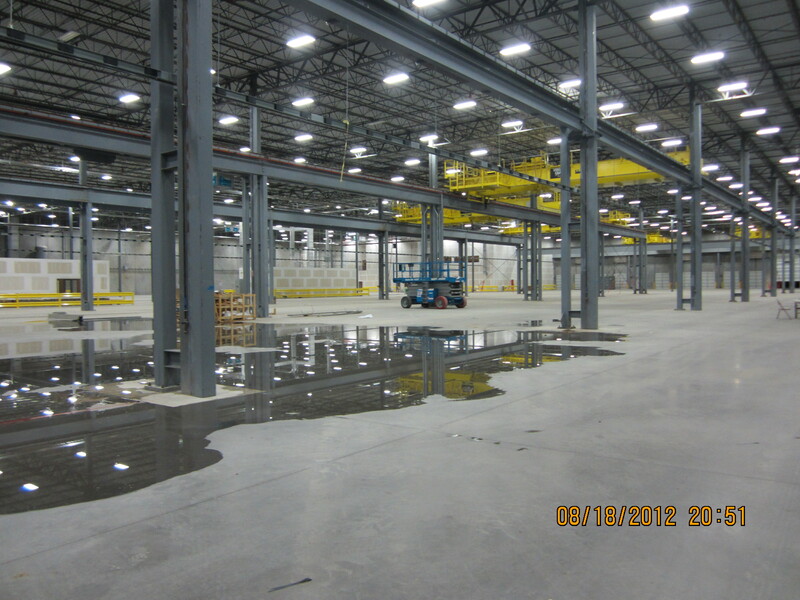 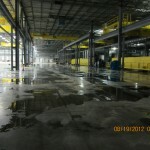 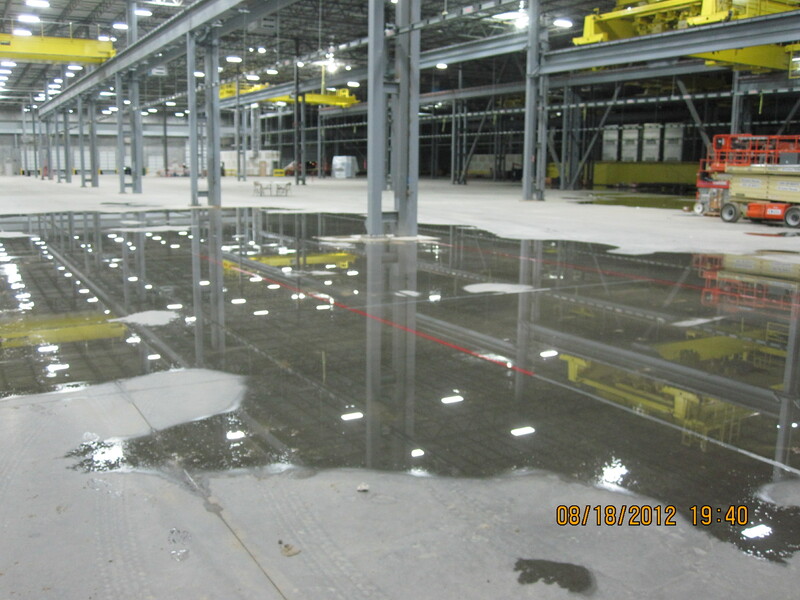 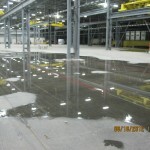 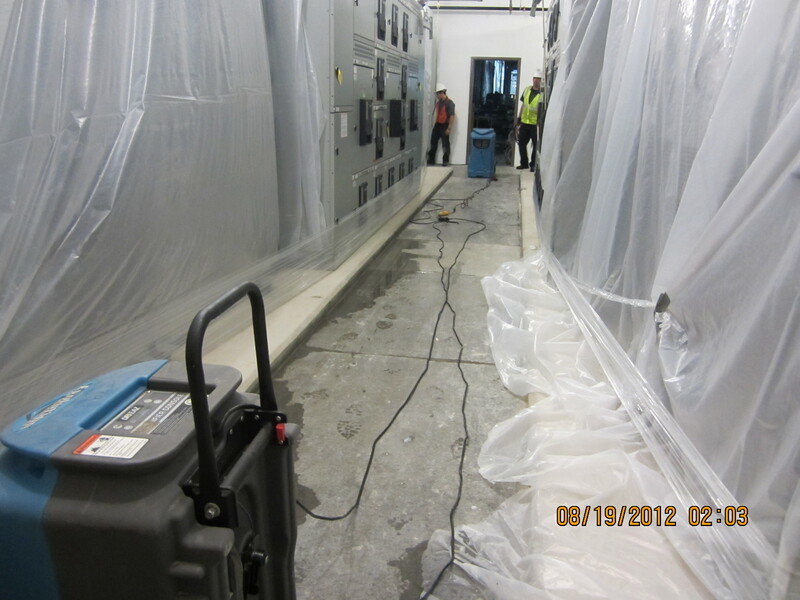 A massive rain storm rolled in causing flooding inside newly constructed 1 million square foot building. 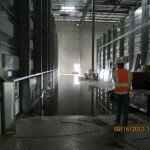 Mooring pumps out 6 large pits (3x300x6) with over 3 foot of water. 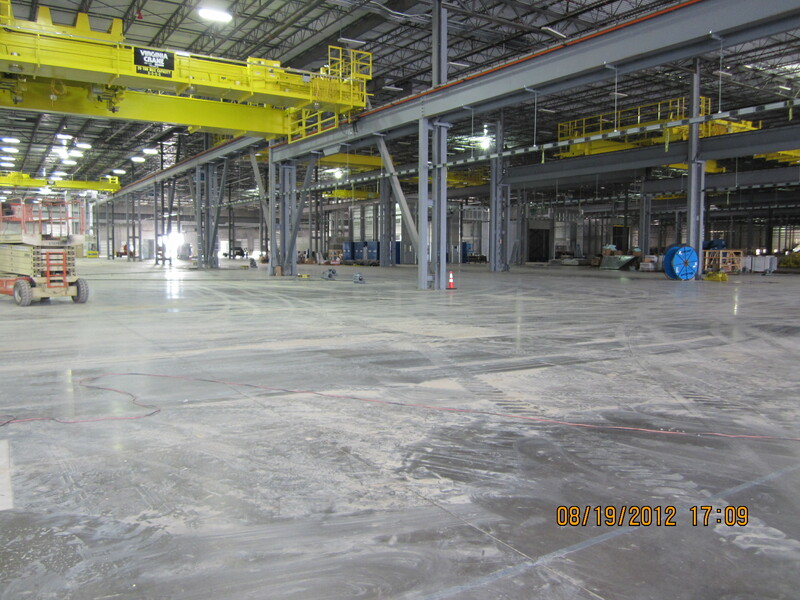 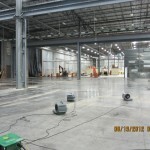 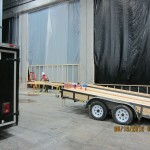 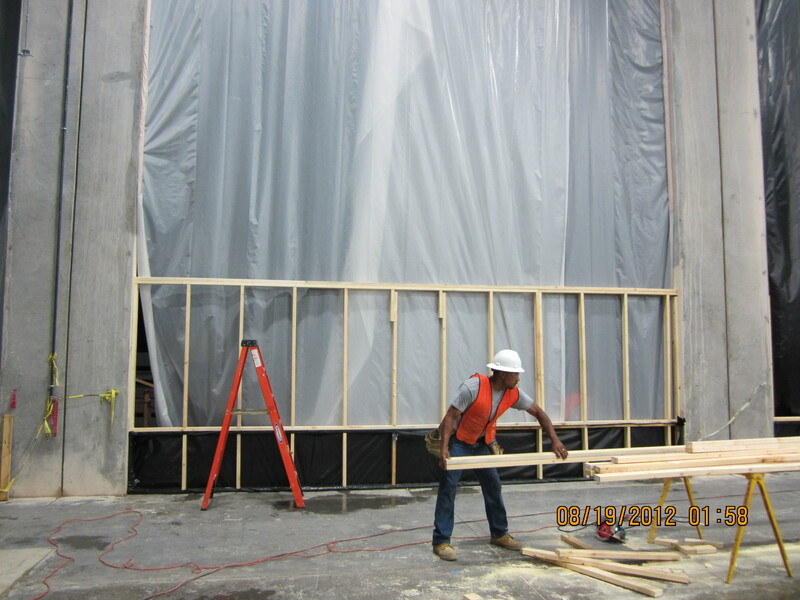 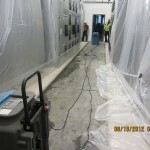 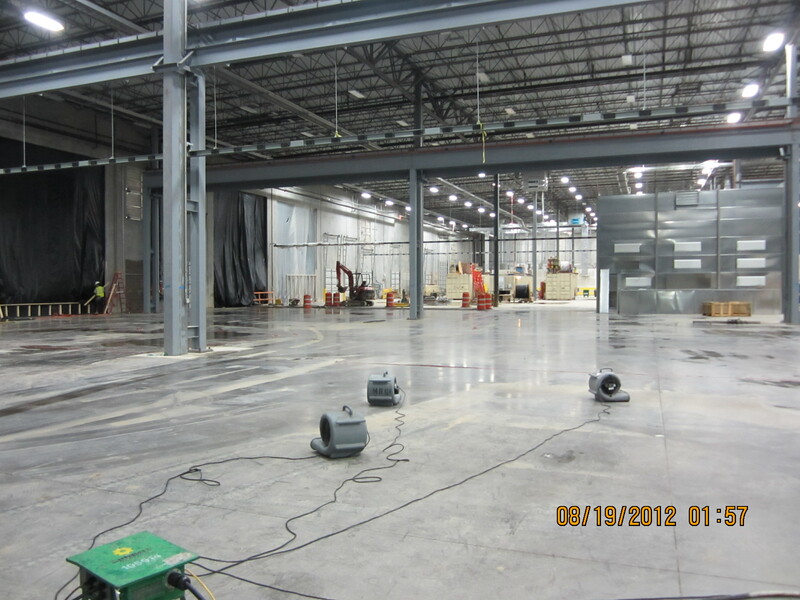 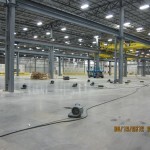 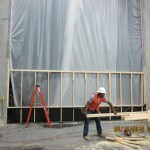 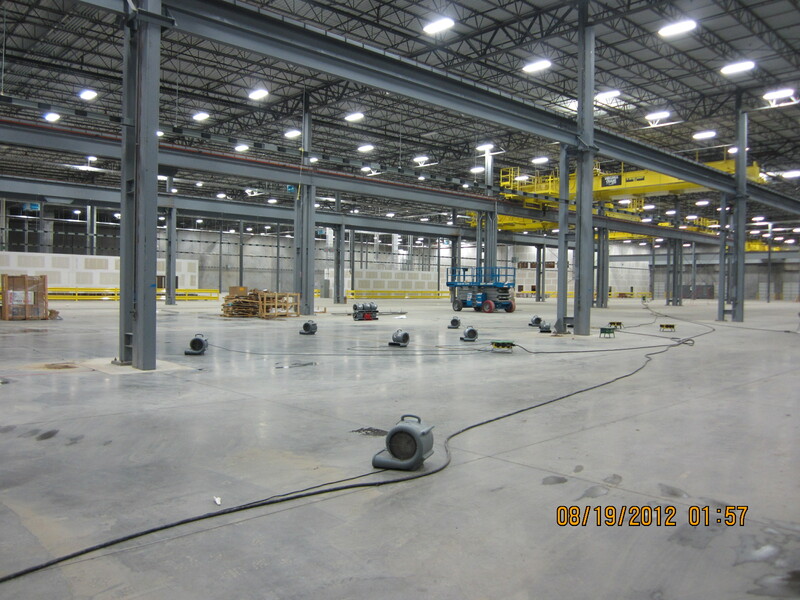 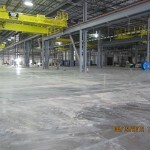 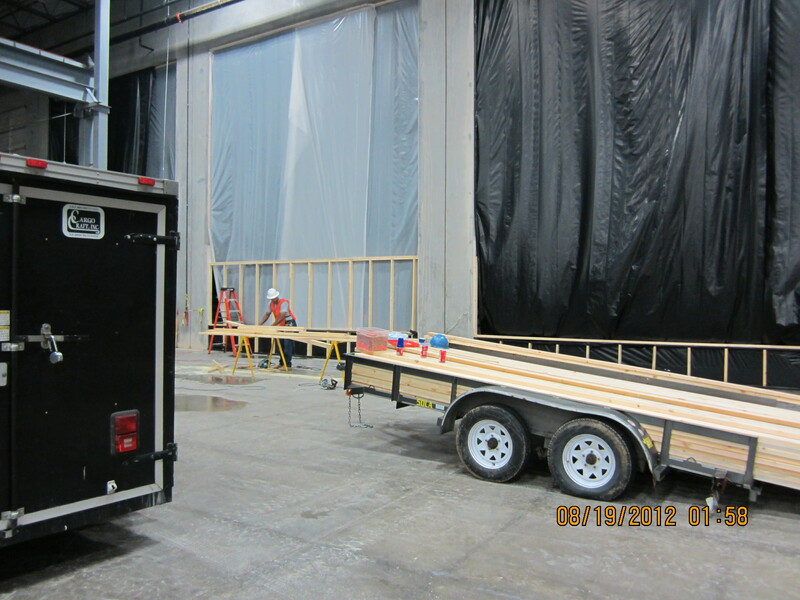 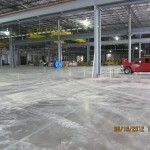 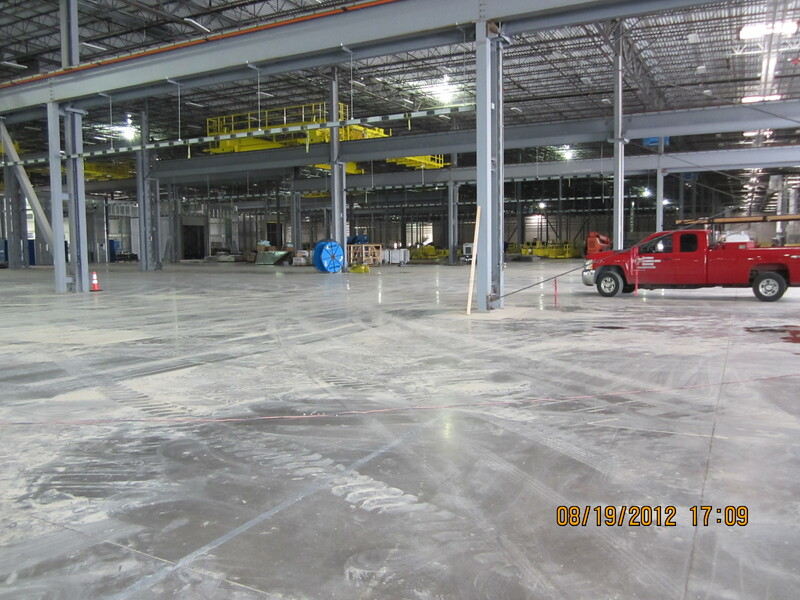 The job was completed in 4 days with 25+ Laborers.